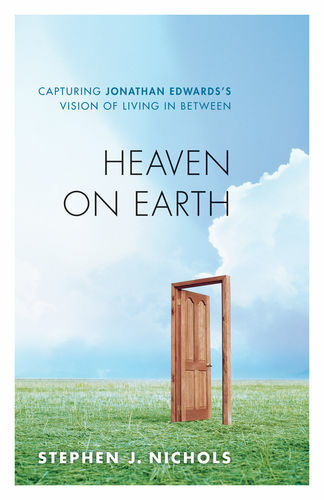 In his essay The End for Which God Created the World, the great theologian Jonathan Edwards proclaimed that God's ultimate end is the manifestation of his glory in the highest happiness of his creatures. Pastor John Piper has devoted his years of ministry to exploring the implications of this stunning truth for life and ministry. Understanding that God is most glorified in us when we are most satisfied in him has made all the difference for John Piper-and can transform your life as well. Here Piper passionately demonstrates the relevance of Edwards's ideals for the personal and public lives of Christians today through his own book-length introduction to Edwards's The End for Which God Created the World. This book also contains the complete essay supplemented by almost a hundred of Piper's insightful explanatory notes. The result is a powerful and persuasive presentation of the things that matter most in the Christian life. "One studies the time and backgrounds of some men in order to understand them. 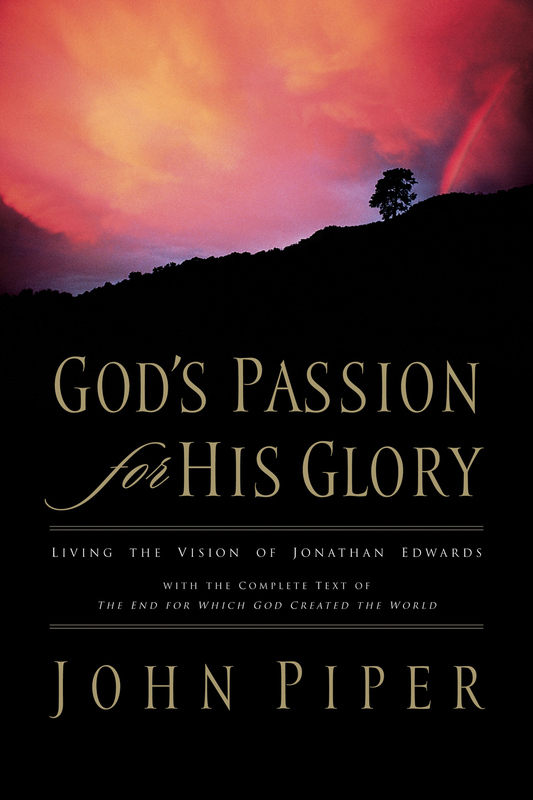 Others have such rare greatness that one studies them in order to understand their times. . . . Jonathan Edwards was such an original." "No man is more relevant to the present condition of Christianity than Jonathan Edwards." "The western church . . . much of it drifting, enculturated, and infected with cheap grace . . . desperately needs to hear Edwards's challenge." "[Edwards] speaks with an insight into science and psychology so much ahead of his time that our own can hardly be said to have caught up with him." "One of the most holy, humble and heavenly minded men that the world has seen since the apostolic age." ". . . the profoundest reasoner, and the greatest divine . . . that America ever produced." 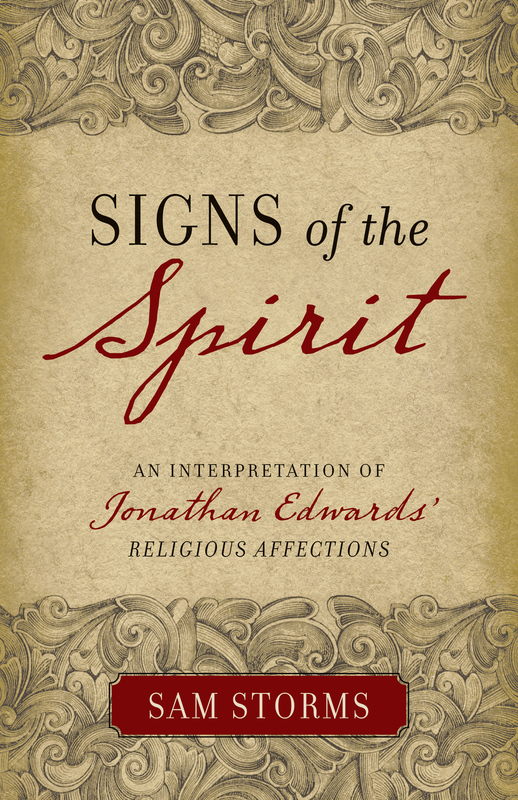 "[Edwards] was a man who put faithfulness to the Word of God before every other consideration." "The disappearance of Edwards's [God-entranced] perspective in American Christian history has been a tragedy." "Edwards's book, The End for Which God Created the World [is] . . . unsurpassed in terms of its theological grandeur."